Happy New Year from Devon Moth Group! There are still a few moths on the wing, even at this time of year, including the aptly named Winter Moth (see image below taken on the evening of 29th December 2017), but mainly this is the season for sorting out and submitting all your moth records from the year gone by. Any sightings of moths in Devon are useful and will, after checking, go into the Devon Moth Group database to increase knowledge and support the conservation of these important insects. All of the data are also shared with the Devon Biodiversity Records Centre, Devon Wildlife Trust and the National Moth Recording Scheme run by Butterfly Conservation. So if it is not too late for New Year’s resolution, why not make it your mission to submit some sightings. 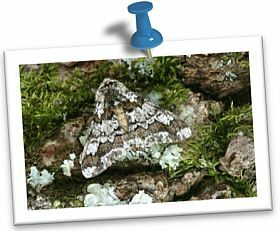 There is information about how to log and send your moth records and, if you get them in before 14 January, your records will feature in the 2017 Devon Moth Group Annual Report. If you can’t make that deadline, just forward your records on when you can – we’ll always be grateful to receive them! 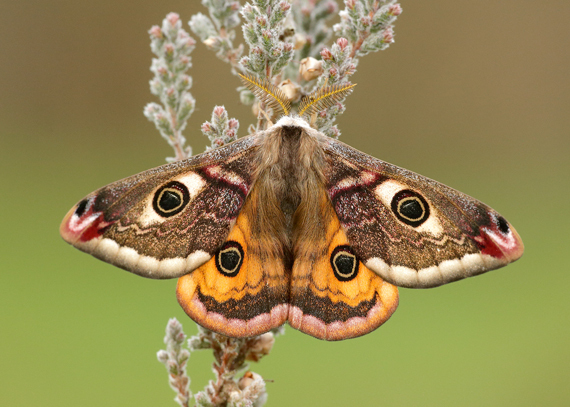 Members of Devon Moth Group have been working hard over recent years to ensure that Devon is well recorded for the forthcoming Britain and Ireland moth atlas. It promises to be a landmark publication and now Butterfly Conservation are offering the chance to sponsor a moth in the new book. All the money raised will be used to publish the atlas. Each species will have only one sponsor and there are two ways to try to get your name against your favourite species, while contributing to a worthwhile cause. 1. Auction – moth sponsorships are being auctioned online in six batches, each lasting a month. The first auction is live now and you can bid for the right to sponsor species such as Gold Spot, Oak Beauty, Delicate, Four-spotted Footman and even the humble Common Marbled Carpet. Each sponsorship has a reserve price of £25, £50 or £100 depending on the species. At the end of the month, the highest bidder for each species will win the right to sponsor it in their own name or to dedicate it to someone else. 2. Reservation – if you don’t want to take a chance in the aution and have your heart set on sponsoring a particular species, you can reserve it in advance by paying double the reserve price. You can find out more and see a listing of all the species, when they will be auctioned and which ones have already been reserved on the Butterfly Conservation website. The first auction will finish on 31 May, so if you want to support this great fundraising cause have a look online soon. Devon Moth Group recently submitted all of the macro-moth records collated for 2011 to the National Moth Recording Scheme run by Butterfly Conservation. This batch of over 33,500 records marks the latest contribution by the Group to the landmark national project, which has amassed over 13 million moth records from across the UK since it was launched in 2007. By contributing to the National Scheme, all our sightings of moths in Devon will help to form an accurate picture of the UK-wide distributions of each species and how these are changing over time. Such information is vital to identify species in decline or in danger of extinction so that conservation measures can be targeted effectively. 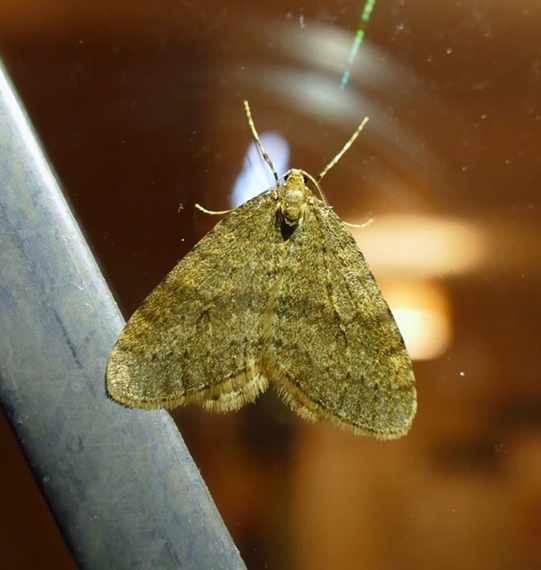 Sharing our records with the National Moth Recording Scheme also enables moth recorders and others to see the location of sightings via online maps on the National Biodiversity Network Gateway. See Conservation of moths for more information.